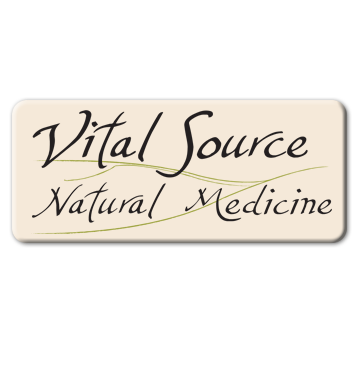 Vital Source Natural Medicine is located in the Harborview Building on West Holly Street in Bellingham. We are located in Suite E, which is on the second floor. You can enjoy a beautiful view of the bay and Lummi Island from the treatment room during your visit. *For picking up medicinary, call ahead so that we can set aside items for you. From Downtown: Take Holly NW out of downtown. Pass through the light at “F” street. We are just half a block up on the left. From Broadway: Take Broadway toward the water until it ends at a T. Take a left onto West Holly and we are a few blocks down on the right before the intersection with “F” street. There is ample free parking on West Holly in front of the building. There is also a parking lot on the southeast side of the building off Holly. There is a spot dedicated to our patients down the hill and to the right as you pull into the parking lot (marked Vital Source Natural Medicine). You may also park in the designated visitor spots directly in front of you as you pull in (marked visitor). There is a handicapped spot located in the covered parking (under the building) across from the elevator. There is a bike rack in front of the building.